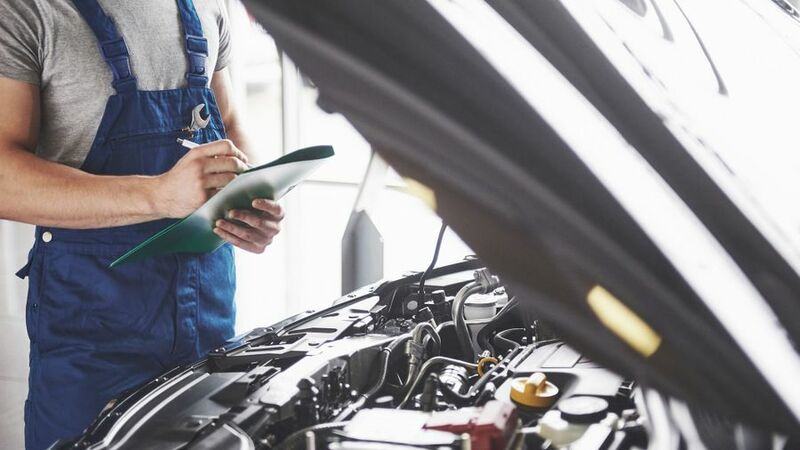 Taking the time to get your car ready for its MOT test can save you money in the long run. It might not be your favourite time of year, but it will come around, every year if you own a car. If you want to give your car the best chance of passing the MOT test, follow our pre-MOT instructions. 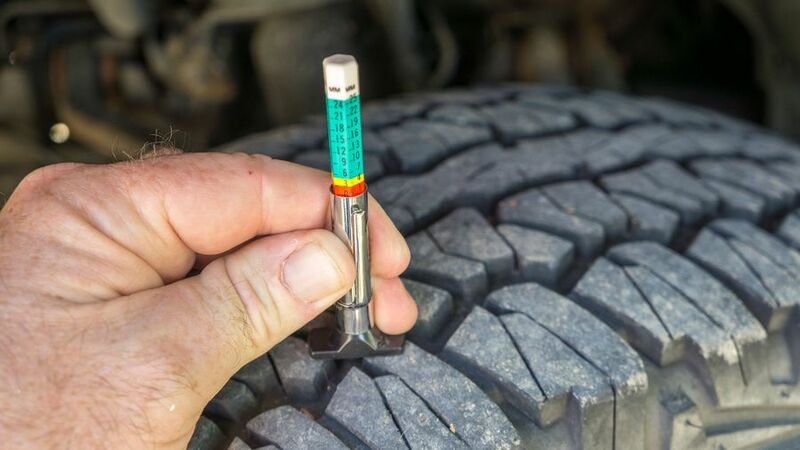 When was your car last serviced? When did your car last visit a garage for an inspection or repair? Do all your car’s engine management lights come on when you start the engine, then go out after a few seconds? With the engine running, turn on your hazard lights, fog lights and headlights, then walk round the car and check they are all working. If there is no-one available to walk round the car while you are inside, wait for evening light, then park the car near to a wall. With the engine running, press the brake pedal, and you should be able to see the brake lights reflect on the wall. You can repeat this process for the indicators; turn each indicator on separately, and check they work too. Check the windscreen and rear view mirrors for any damage. Check all tyres are free from any bulges, lumps or tears, and sit neatly on the wheel rim. Check all four wheels are the same size (a ‘space saving’ spare wheel is a failure). Check each tyre is the same size, type of structure and aspect ratio, as the tyre on the opposite side of the car (left to right). Each tyre has its size marked on the side wall. Is there any smoke at any time? Are there any strange smells from the engine, exhaust or around the wheels, especially when hot? Start your car and go for a drive with the radio off. Are there are any loud roars or growling noises from the car when you start the engine, or at any time? Are there any droning noises when cornering, or any loud clunking noises when braking or going over bumps? Have you noticed the car is using more oil or fuel (petrol or diesel) than it used to? When waiting at a junction or at traffic lights, do the car’s revs seem unusually high? Does the car start to move from one side of the road to another? Can you feel any judder in the pedal, steering wheel or car? Can you hear any noise (especially a metallic noise)? Does the pedal feel spongy, or travel more than it used to? Are there any other faults you are already aware of on your car, or is there anything wrong with how the car drives, looks or sounds? Set up a reminder for when your MOT is due. If you miss it, it can lead to a fine of £1,000, and invalidate car insurance, which could potentially lead to penalty points. Book your MOT two-four weeks in advance to ensure your pick of time slots, collection and courtesy car. If you book last minute, you'll have to take what’s available. You can book an MOT test date up to a month before your current MOT expires. If you need repairs, it gives you time and options. You will not lose any time on your MOT either, as the certificate will renew from the expiry date. Book an early morning slot. But don't wait, garages run late and a 45 minute slot often means a 90 minute wait. For maximum convenience, request collection and delivery from home or work. If your MOT test is towards the end of the day, a late garage often means repairs running into the following day, inconveniencing you. If your car fails its MOT, and you receive a large repair quote, take the car home. By booking in advance (as above), you now have time to shop around and compare quotes. If you know what will need to be repaired, ask if the garage can get hold of the part before dropping off your car, which will prevent you having to wait for it to be delivered. Save up to 40% by booking both your MOT and service at the same time. Many checks overlap, and these savings should be passed on to you. Be wary of garages not offering a discount if you book your MOT and service simultaneously.